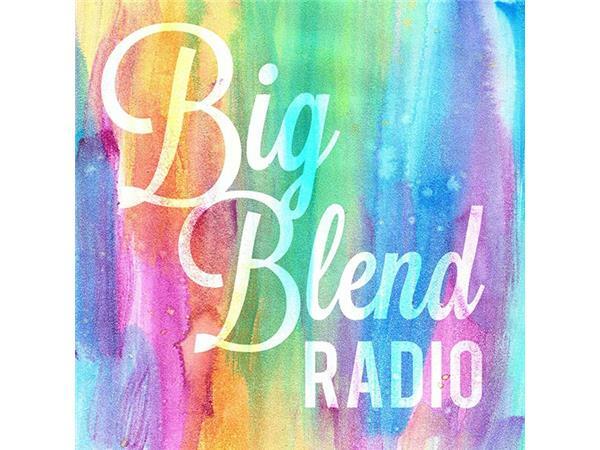 Big Blend Radio hosts Nancy J. Reid & Lisa D. Smith have a lively radio discussion about Social Media Mistakes in Business & Politics with Michael Schlossberg and S. Ward Heinrichs Esq. 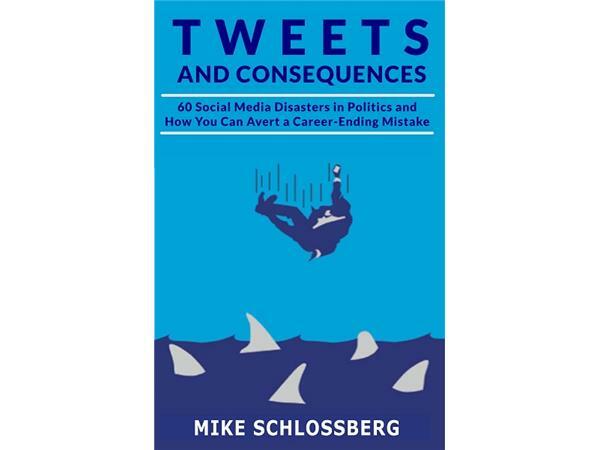 Michael Schlossberg is a Pennsylvania State Representative and author of ‘Tweets and Consequences: 60 Social Media Disasters and How You Can Avoid a Career-Ending Mistake’. 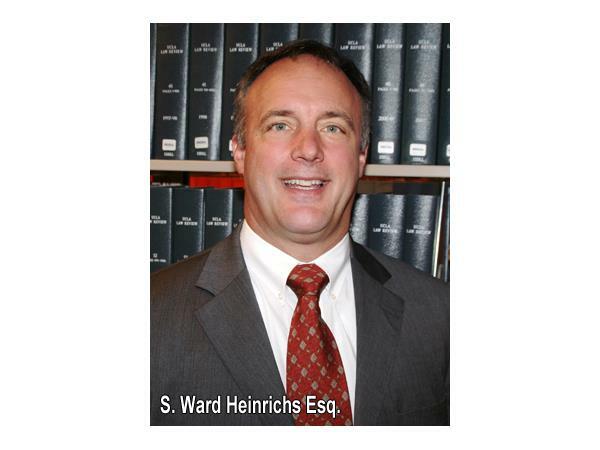 Ward Heinrichs specializes in employment law, and is the partner at Backstrom & Heinrichs Attorneys at Law in San Diego, California. 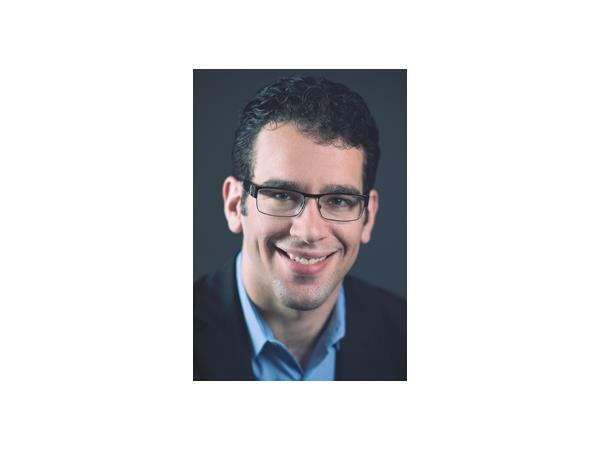 This interview originally aired on June 19, 2015 as part of Big Blend Radio's Success Express business and career show, that broadcasted live from the historic Coronado Motor Hotel in Yuma, Arizona.